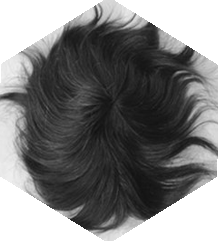 Owing to a formidable experience and knowledge of many years, we, BEAUTY CENTRE are one of the leading Manufacturers, Exporters, Suppliers, Importers, Service Providers, Wholesalers/Distributors and Traders of unique quality range of Wigs, Human Hair Wigs, Real Hair Wigs, Hair Extensions, Human Hair Extensions, Remy Hair Wigs, Ladies Wigs, Gents Wigs, and more. 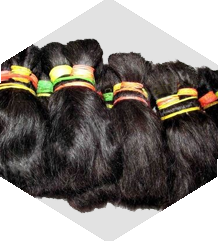 Since our establishment in 2009, at Howrah(West Bengal, India) we are constantly serving to the needs of our customers by offering quality natural Human Hair. 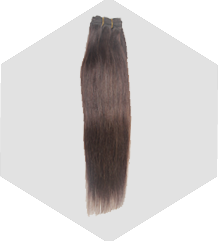 Our products are extensively demanded and appreciated in the global market due to their features like smooth finish, excellent look and high strand strength. 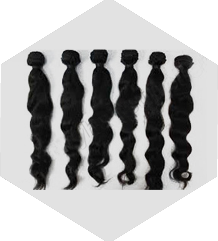 Available in vibrant colors, different lengths, and styles, these products are available at most affordable prices. 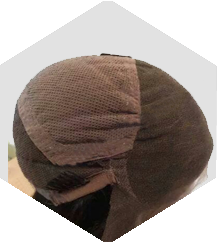 Moreover, these products are designed by latest technology and superior quality materials by our experienced professionals. We also use various application methods like Cold-fusion, Sewing, Plaiting and advanced tools such as Applicators, Dryers, Brushes, Dispensers.